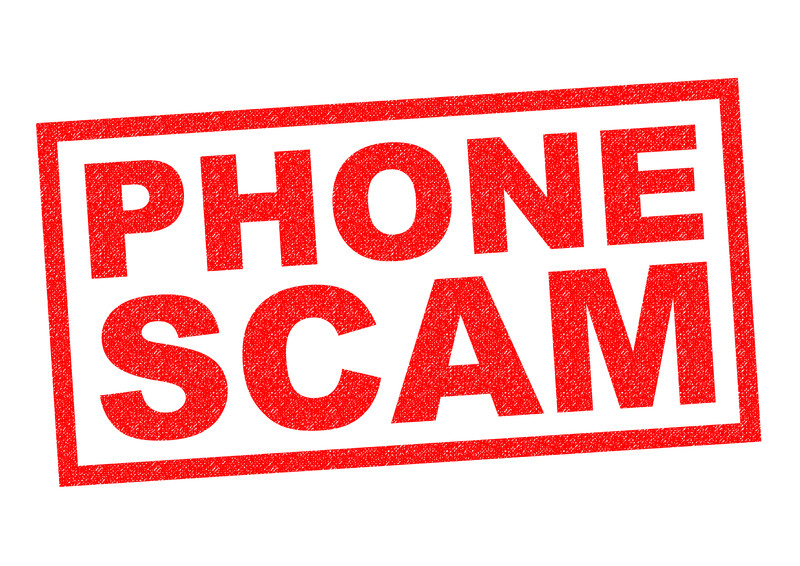 It has come to our attention that a new phone scam is circulating in our area. The caller is pretending to be a Brazos employee confirming your email address, and then asking for information. The Caller ID is displaying as “unknown caller” or “out of area”. This scam is designed to trick you into giving personal information to criminals. These callers have no connection to Brazos. If you receive a phone call of this nature, please hang up. Like many phishing scams those behind this only want to collect your information and commit fraud. If they are able to collect enough information they just might be able to steal your identity. 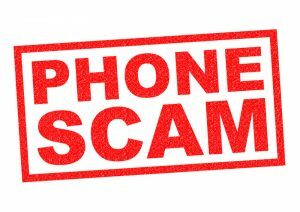 If you have any questions about this scam or others, please do not hesitate to call us at 940.564.5659 or dial 1.800.687.3222. We are always happy to help.